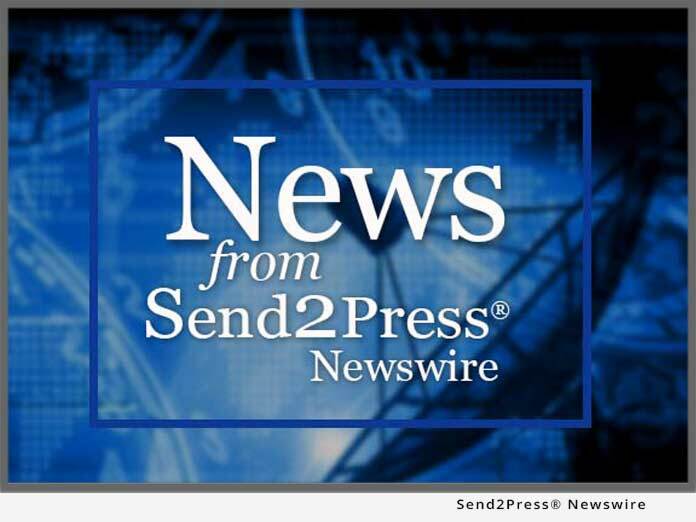 SAN JOSE, Calif., Dec. 10 (SEND2PRESS NEWSWIRE) — Engate Technology Corporation, a leading anti-spam supplier and pioneer of next generation network profiling and connection management security solutions, today announced the signing of an Original Equipment Manufacturer (OEM) Agreement with Net Integration Technologies Inc., a provider of all-in-one small business servers. Running the company’s flagship product – the Nitix or NitixBlue(TM) operating systems, these self-managing Linux-based server systems provide highly reliable, complete IT infrastructure with small business simplicity. Engate’s network profiling connection management solution empowers OEM partners to differentiate their product offerings by delivering network layer anti-spam protection to their customers, helping them to optimize IT resources, reduce operational costs and increase productivity. With Engate’s unique network profiling technology, Nitix AntiSpam enables businesses to proactively detect and permanently stop new and progressive tactics like image spam, email-borne attacks, phish and malicious payloads before they reach the private email server. Engate’s patented network profiling approach gives OEMs an immediate response to compromised hosts and new botnets the instant they emerge, ensuring preemptive and instant protection against any creative tactic that may arise now or in the future. Engate profiles entire offending networks to detect protocol fraud and determines the legitimacy of a sender’s message before transmission to the private network by uniquely segregating legitimate mail servers from all other network hosts. This unmatched approach empowers OEMs to proactively identify incoming mail from illegitimate sources and intelligently reject illicit connections outside their customer’s network. Engate uniquely operates in only 17 MB RAM and can be integrated into any hard drive or diskless solution, including routers, firewalls, UTM, security software and appliances, etc. This empowers vendors to operate in real-time and at network speeds by embedding network profiling, protocol layer anti-spam technology in every product without exception. * Stop unwanted email traffic at the connection level with 99% accuracy and virtually no false positives. * Decrease operational costs by preserving bandwidth, server storage, CPU cycles and IT resources. * Improve operational efficiencies by reducing email bandwidth utilization and server load by +90%. * Increase messaging systems throughput as much as ten-fold with network layer interdiction security. About Net Integration Technologies Inc.
Net Integration provides easy-to-use and affordable networking infrastructure for small businesses. Serving the needs of those with little or no in-house IT expertise, Net Integration enables businesses to quickly get up and running, and focus on business, rather than worry about IT. With highly reliable automated data back-up and disaster recovery solutions, Net Integration protects customers from inadvertent loss of critical data. Based on robust Linux technology, Net Integration’s self-managing operating system, Nitix, has over 11,000 installations worldwide, and does not require Linux-specific knowledge. Net Integration has an extensive global network of resellers and strategic partnerships with IBM, Ricoh, Sage Software, Relavis, Extracomm, Kaspersky, Vircom, and Engate Technology. Engate Technology Corporation is a leading anti-spam supplier and pioneer of next generation network profiling and connection management security solutions for service providers and enterprises, and can be licensed to anti-spam software, security appliance, router, firewall, and unified threat management vendors. The company’s flagship product, Engate MailSentinel(TM), delivers preemptive SMTP connection level protection against all messaging threats. For more information, contact Engate at 775.745.7151, info@engate.com, or visit the company’s website at www.engate.com.